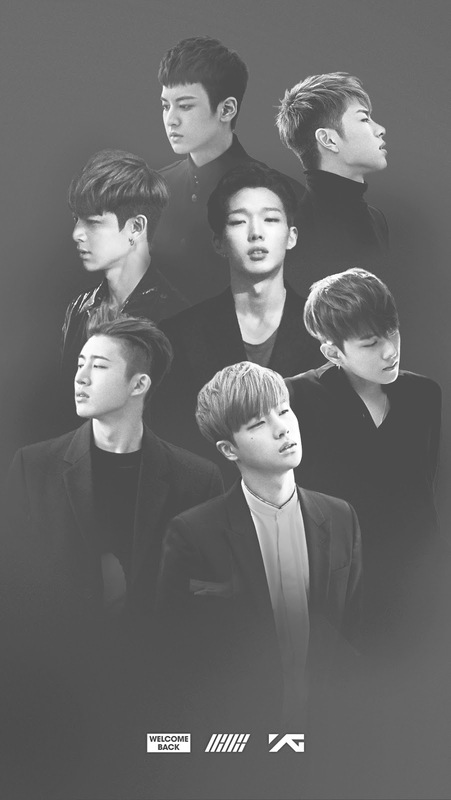 Interview with iKON: They want to appear in "Running Man"
With no doubt, iKON is the best rookie kpop boy group in 2015. The group has topped numerous music charts with its debut song "My Type" and proved its possibility as a next generation kpop star by releasing a debut half album. And its double singe "Apology" and "Anthem" that were released on November 16 are gaining great popularity too. I recently met the iKON members and had an interview with them. As they are just rookies who debuted about 2 months ago, it seemed that they're not used to press interview yet. B.I, the leader of the team, took charge of most of the answers, while it was interesting that the two members who are so energetic on stage, Bobby and Kim Jinhwan, seemed to be shy when they were interviewed. Q. 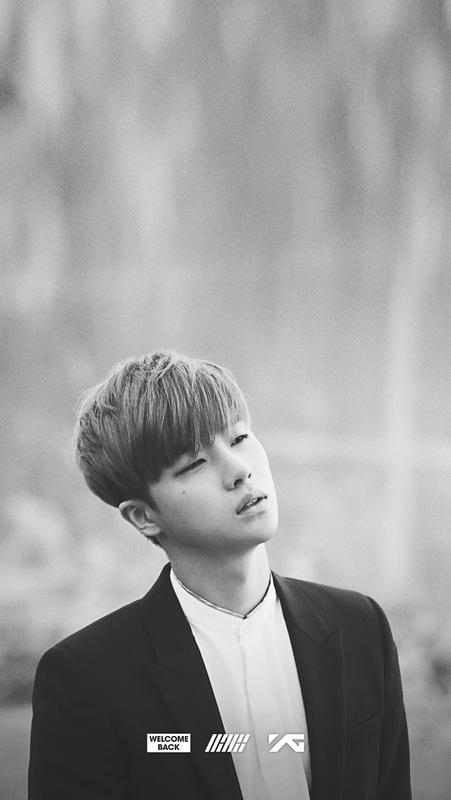 You topped various online music charts with your debut song “My Type,” and you're loved by so many people. How do you feel? B.I: As we're loved by so many people, I think we should show great performance in return for their love. Love from our fans is our driving force. Q. Do you realize your popularity? B.I: When we visit airports, there are some people who call us "My Type." However, as all the members do not usually leave home, we can't realize our popularity. Oh, it doesn't mean that we're being held in custody, by the way. Yunhyeong: I recently went to a pharmacy and the pharmacist recognized me. Q. What do you usually do in your accommodation? 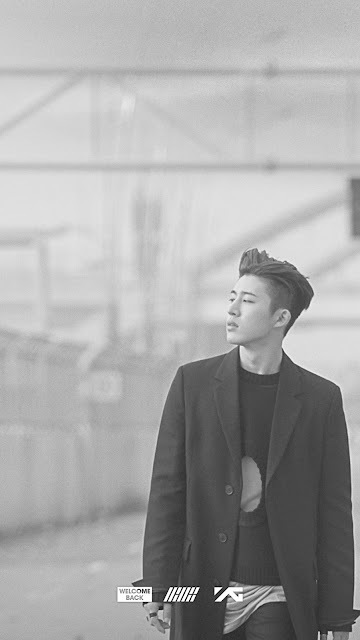 B.I: We watch movies and dramas and chat for hours just like girls do. And we’re suffering from noise pollution because Junhoe always sings in the house. Donghyuk: As only men live in the house, we're indifferent to cleaning. The house is laid with our clothes. B.I: Yeah, we could receive great help from them, and I think we could make a high quality song thanks to them. The members who have roles as vocalists could maximize their ability, while all of us could show off our maturity through the song. Q. What do you care about most when you write songs? Q. What do you try to do to differentiate yourself from other k-pop boy groups including BIGBANG? 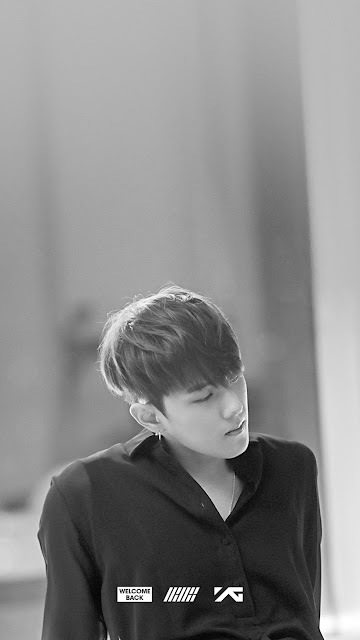 Donghyuk: Just like other idol groups, we study various genres of music. We want to show unique performance on the stage, and we'll try to show our freshness and mettle as a young idol group. B.I: As we're still a rookie boy group, I think we're not perfect yet. Actually, I don't want to do something special to differentiate ourselves from other idol groups. We will just try our best and we will be able to become one of a kind someday. Q. Even though you are still a rookie, it seems that you've been through so many things since you were trainees. What were the hardest things and happiest things? 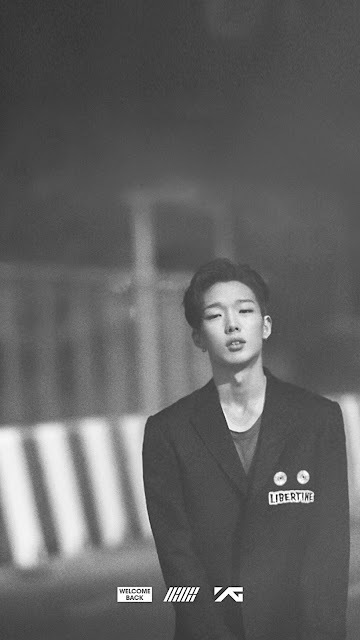 Bobby: The hardest thing was that I had to live apart from my mother who were in the United States. And the happiest thing was that I finally debuted as a singer after overcoming all kinds of hardships. I think the members helped me a lot. Q. B.I and Bobby have formed a sub unit. How about the other members? Are you planning for your sub unit activities? Donghyuk: I hope the vocal members will form a sub unit and release our album someday. Especially, we want to sing a Christmas carol. B.I: As we have many members, we will be able to form various sub units. Q. Aren’t you planning for your individual projects? Jinhwan: I want to become a radio DJ, and as we're not good with words, we want to appear in sporty entertainment programs. 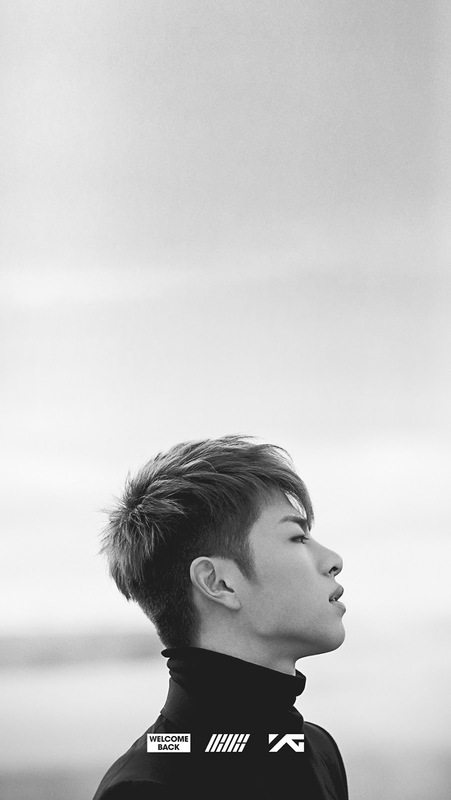 Junhoe: I really want to appear in "Yoo Heeyeol's Sketchbook." And I want to release my solo album if I have a chance. I respect BIGBANG’s Taeyang, and I want to become a competitive solo singer like him. Donghyuk: I want to appear in sporty entertainment programs such as "Running Man." Actually, there are many things I want to do. I want to host music chart shows and I want to act too. 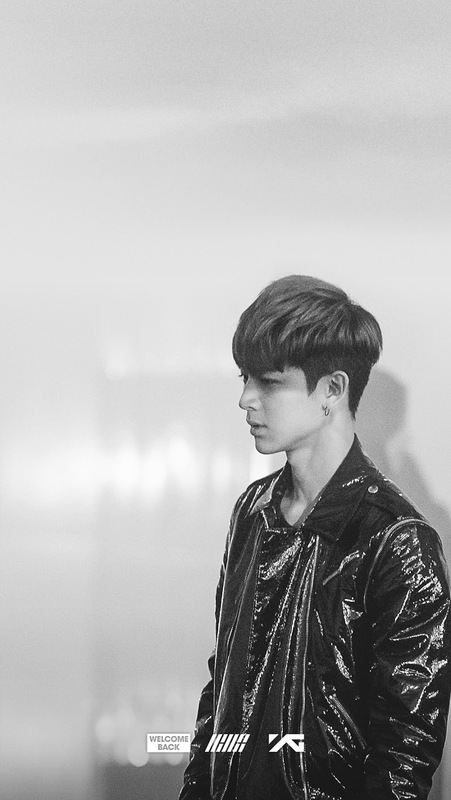 Yunhyeong: As I love to meet with a new experience, I want to appear in "Law of the jungle" and cooking programs. 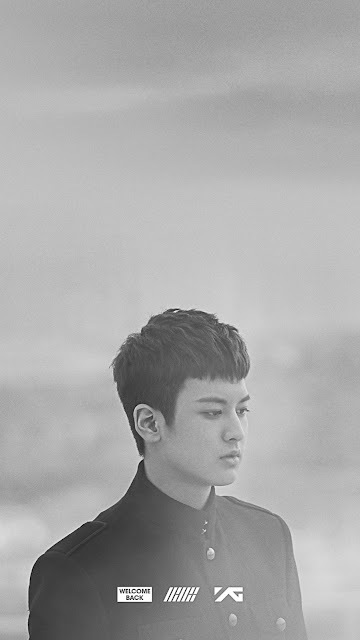 Chanwoo: I want to focus on acting. Bobby: I really like "Running Man" and "SNL." B.I: We all want to appear in "Running Man." And personally, I want to appear in "Please take care of my refrigerator" and "I'm going to school" because I couldn't enjoy my school life. B.I: All the stages are our dream stages regardless of their sizes, and we'll go everywhere if our fans are there. We want to be remembered as cool guys. Q. Who do you think is the coolest guy among the members? Bobby: I think it's Junhoe. He has an attractive husky voice and shows refined performance on the stage. Q. Would you like to say anything to your fans? B.I: 2015 was an extraordinary year for us because we finally debuted. We thank our fans for waiting for us, and we hope to see our fans more often. We want the relationships with our fans to be long and slow.